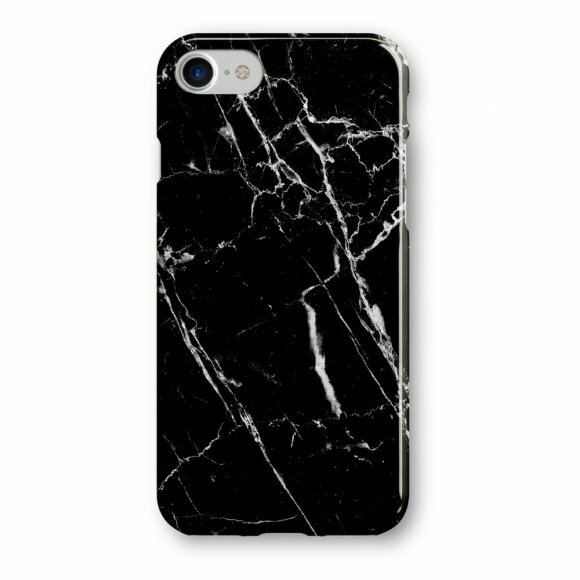 SKU: OL072R. 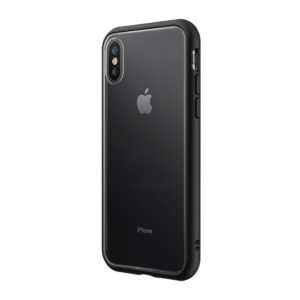 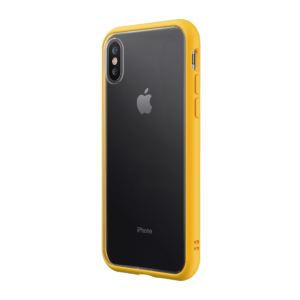 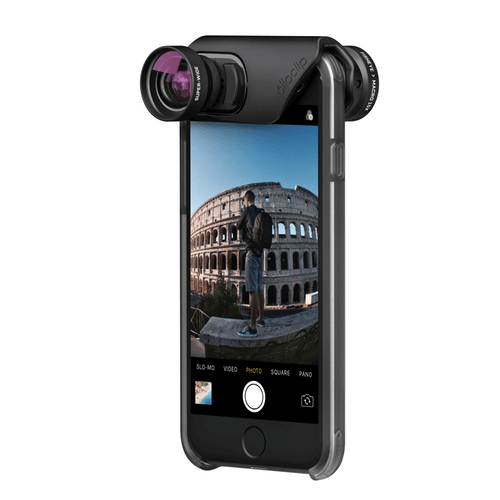 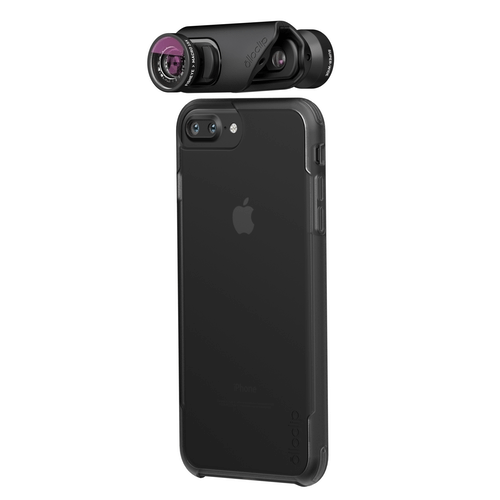 Categories: Accessories, iPhone 7, iPhone 7Plus, iPhone7/7Plus, olloclip, Photographic. 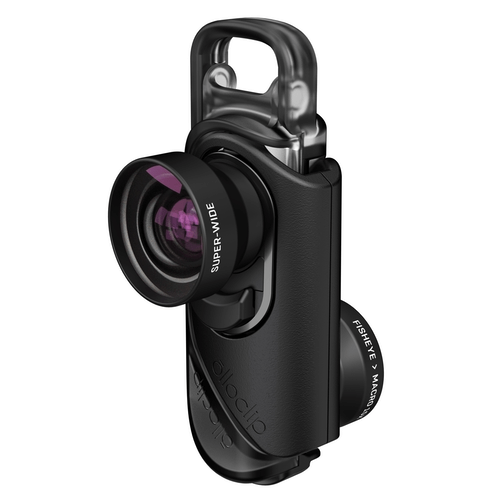 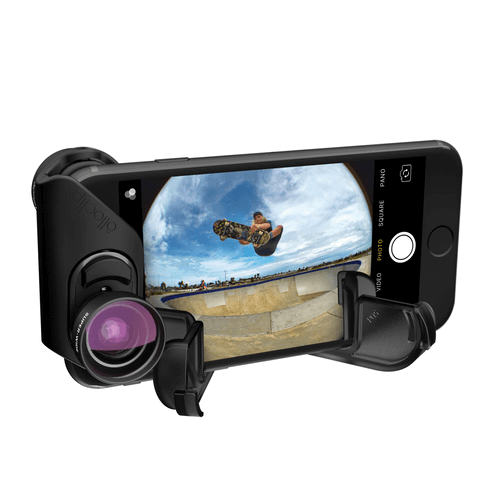 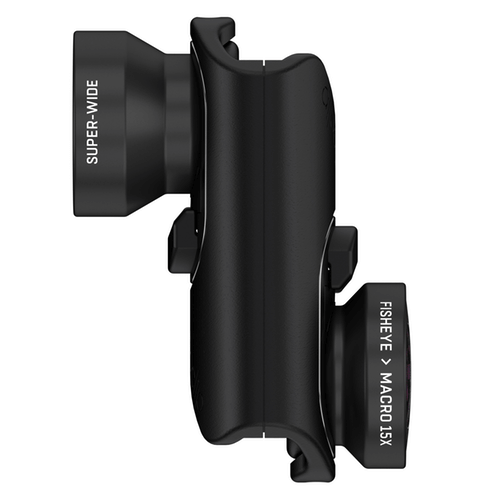 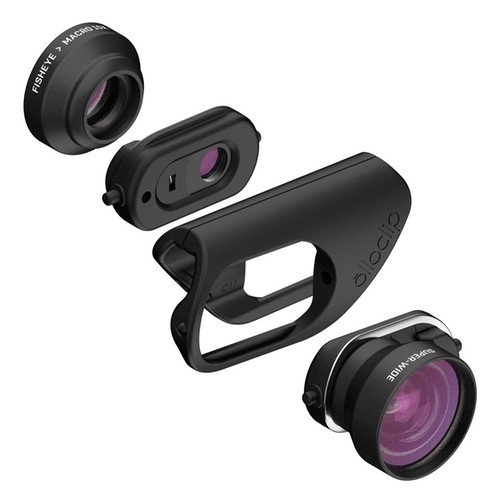 Tags: core, lens, New Optics Deliver Best-In-Class Clarity, ollocase, olloclip. 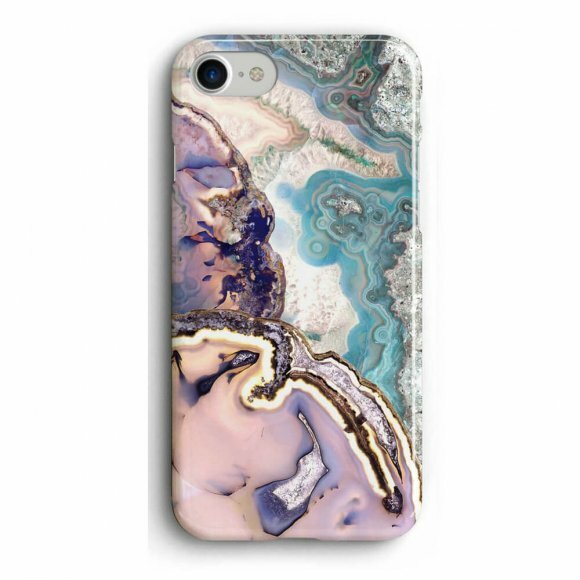 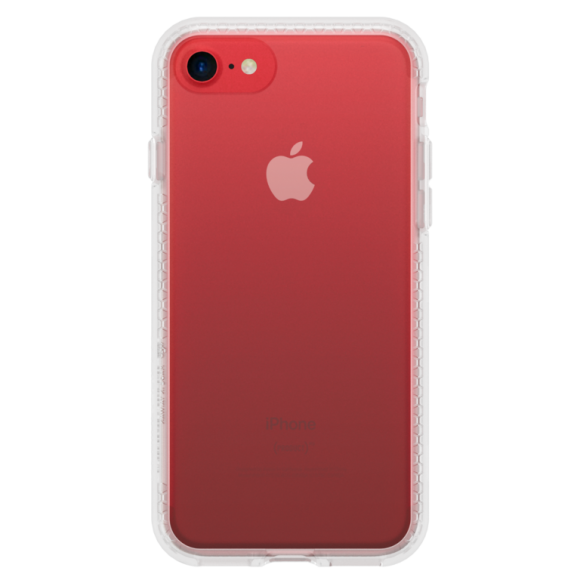 • olloCase, new all clear design for your iPhone 7 and 7 Plus. 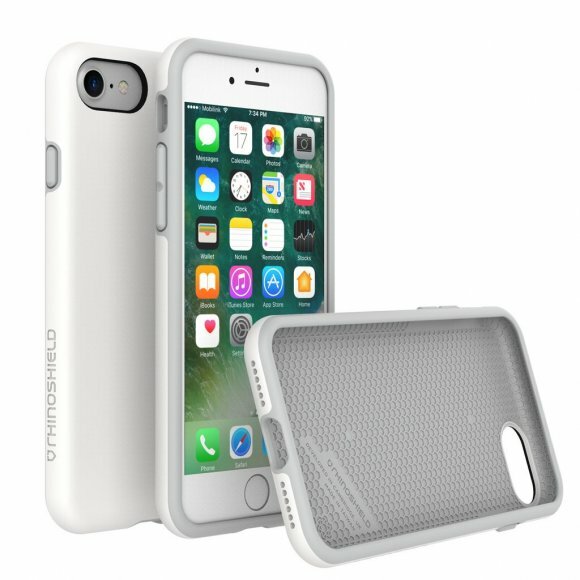 2 olloCases supplied, one for iPhone 7 and another for iPhone 7 Plus, one for you and one for your BFF.